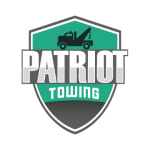 Patriot Towing Greensboro NC can be your best towing company to treat you like a valued family member. 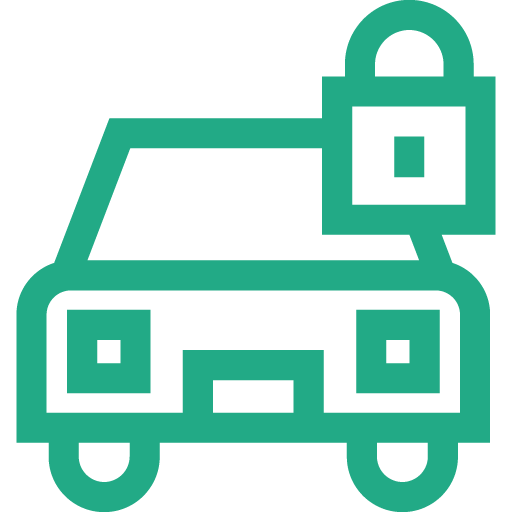 Our expertise is towing along with lockout service, battery jump start, tire changes and other friendly services! You won’t wait for long hours for us to jumpstart your battery. As a business serving Greensboro, we find ways to offer you a courteous and prompt service with reasonable prices. 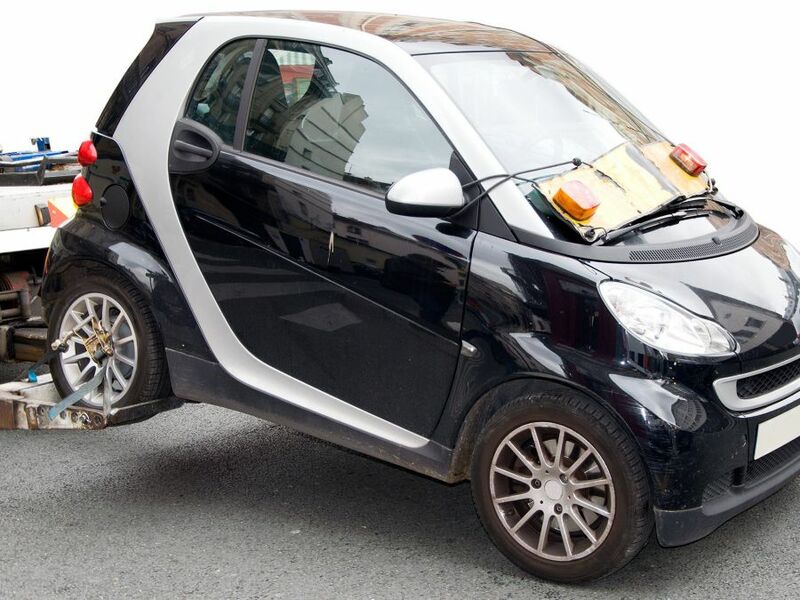 If you have an issue with your car, just tell Patriot Towing right away! 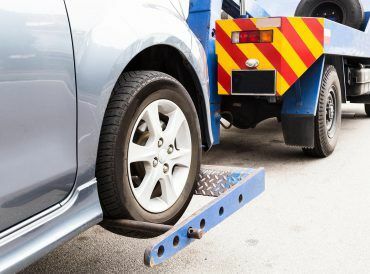 If your vehicle is stranded on one side of the road, we at Patriot Towing Greensboro NC can help you out. Our fleet of tow trucks is always ready to go. 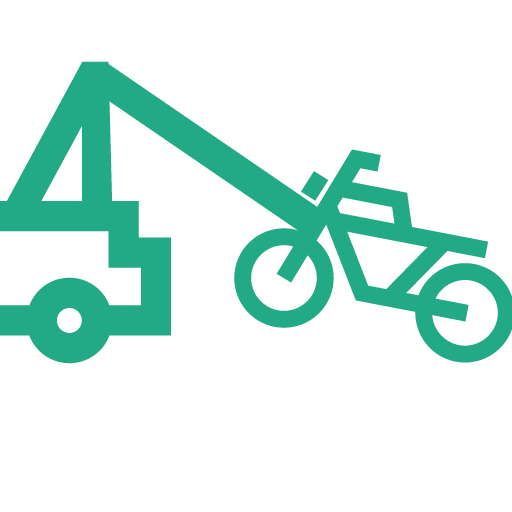 We have the resources to tow everything from a diesel truck to a motorcycle. For years, we have never been this proud to be the premier choice for towing in Greensboro. 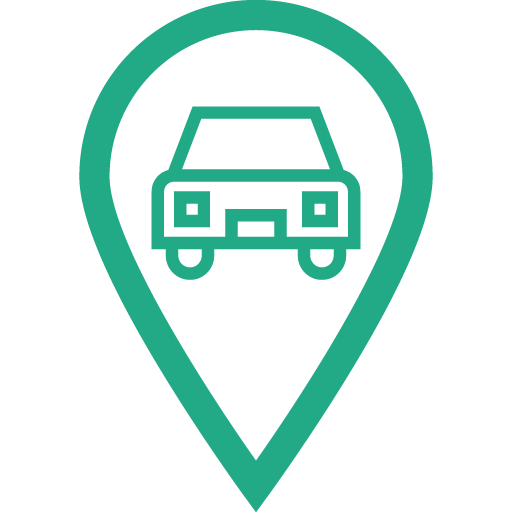 Our drivers are professionally-trained and our types of equipment are updated. 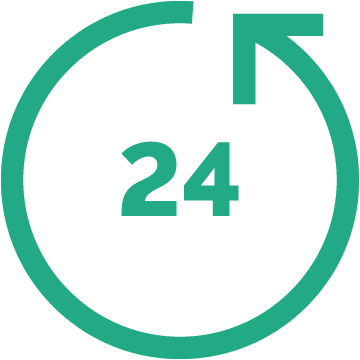 We provide the best service to the Greensboro on a daily basis. 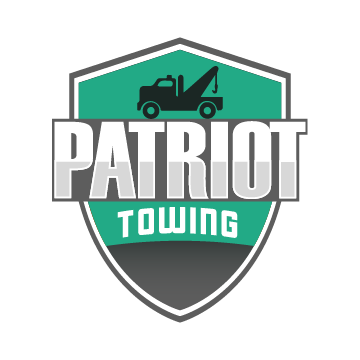 Call us now at Patriot Towing Greensboro NC! 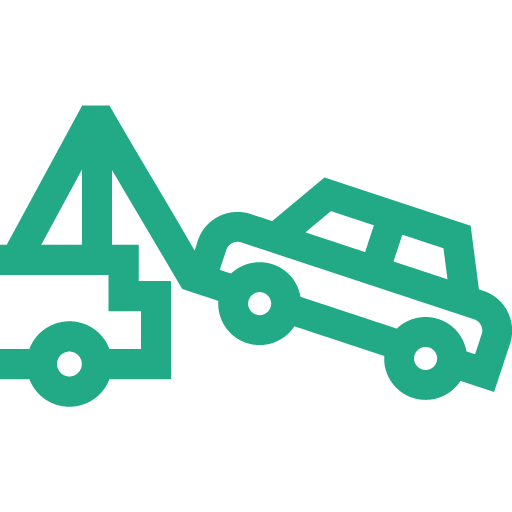 Our wrecker services are designed to meet your wrecker needs. 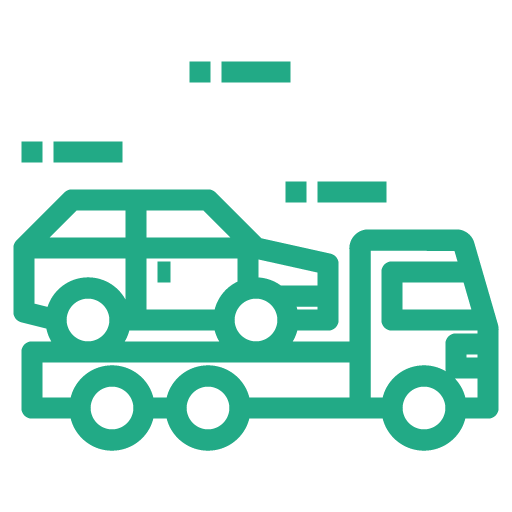 The moment you contact our knowledgeable staff, you are assured of the best wrecker service possible. 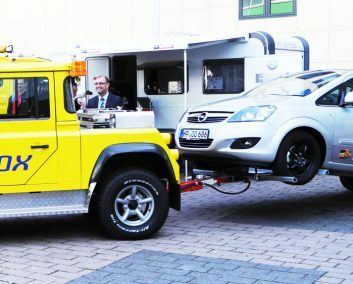 You may try our towing in Greensboro as well. 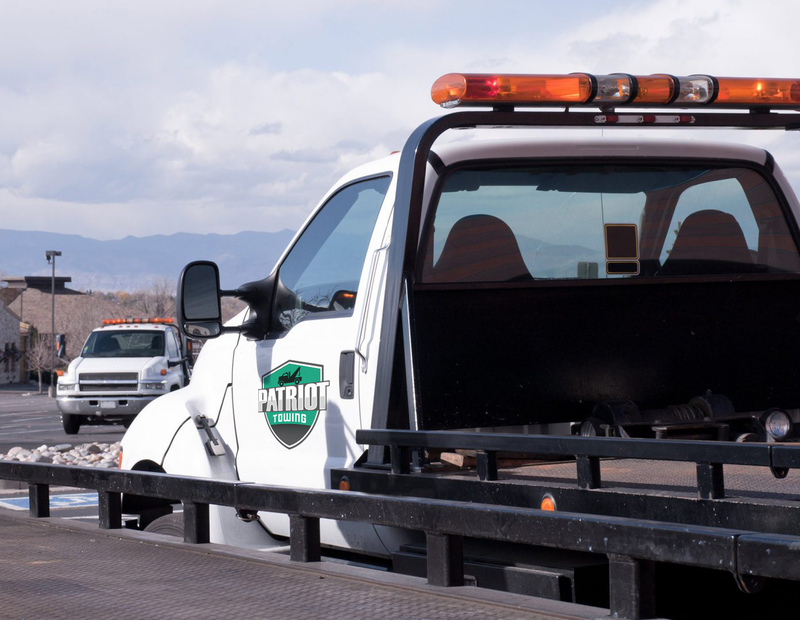 If you need our wrecker service, call us at Patriot Towing Greensboro NC today!